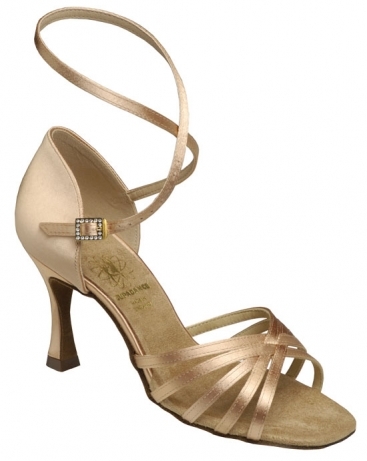 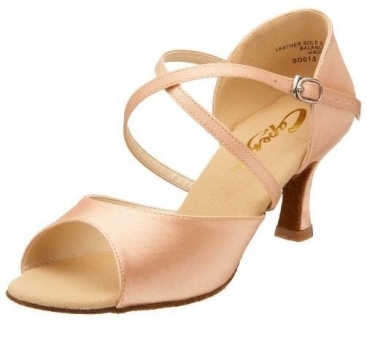 Women's Latin Shoes, International Dance Shoes, L3007, $76.00, from VEdance, the very best in ballroom and Latin dance shoes and dancewear. 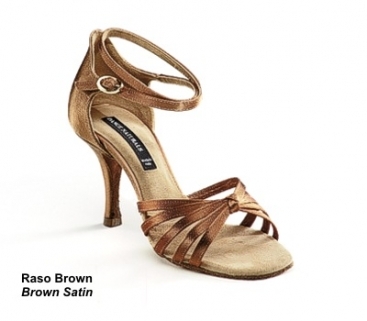 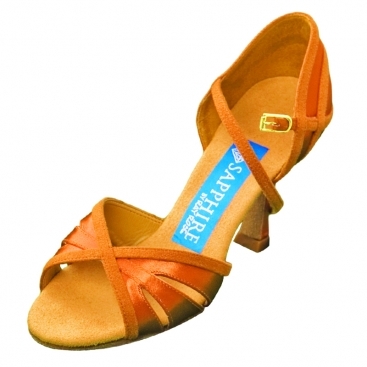 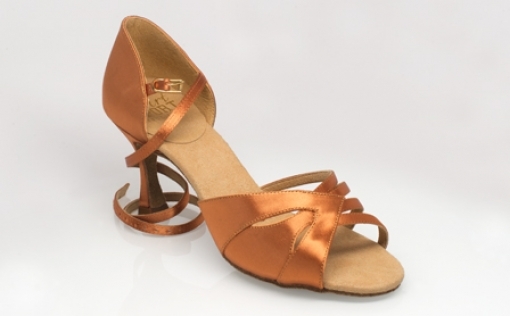 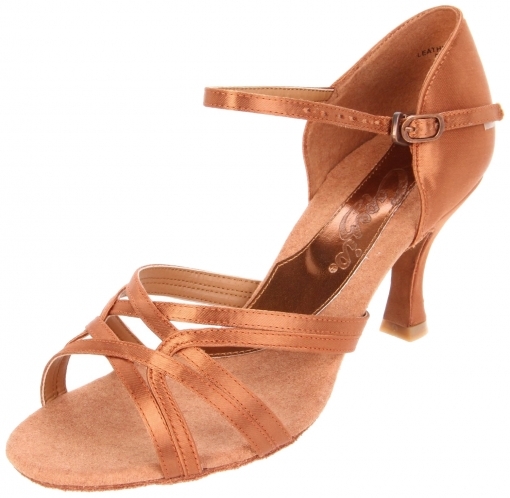 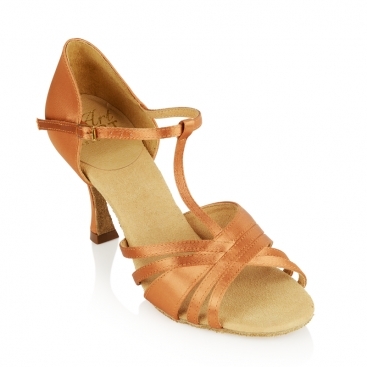 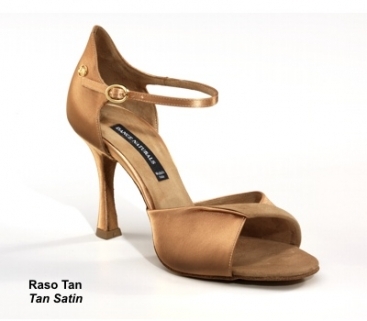 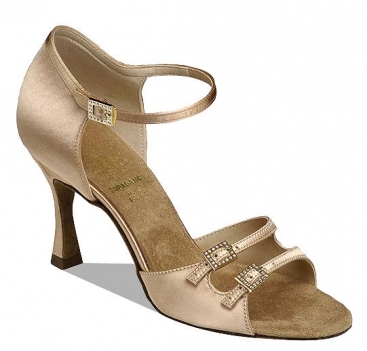 The 'L3007' in Tan Satin is one of our Dansport Basic styles available for Ladies Latin. 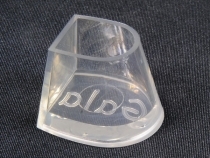 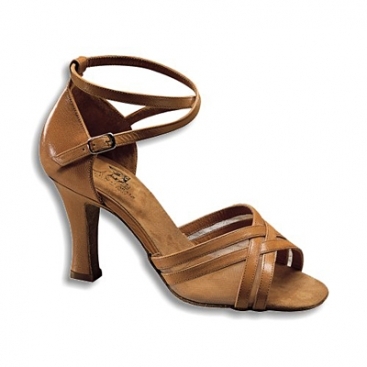 The IDS heel is their original Flared heel. 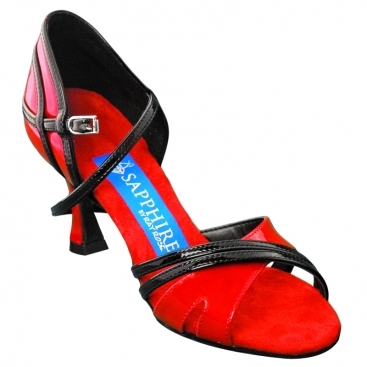 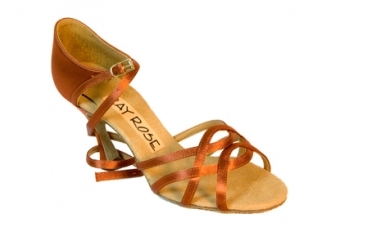 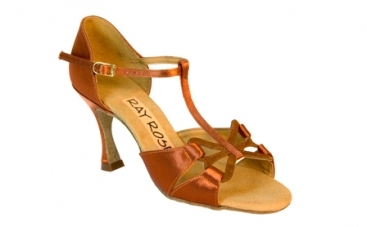 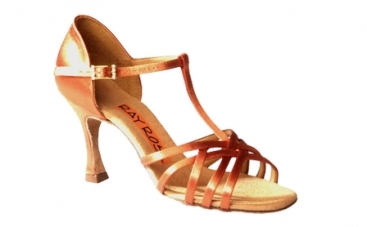 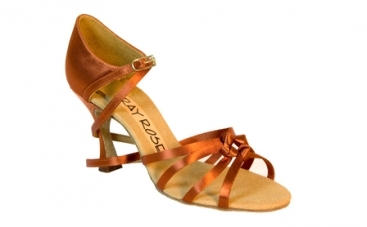 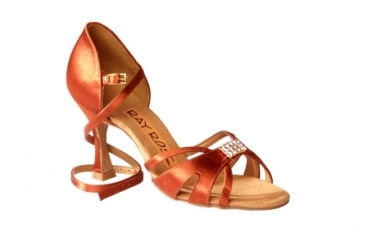 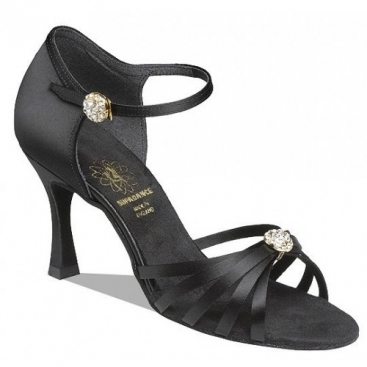 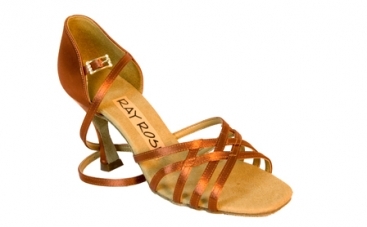 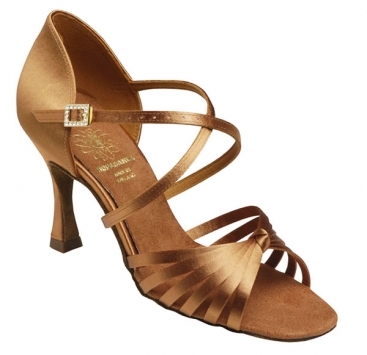 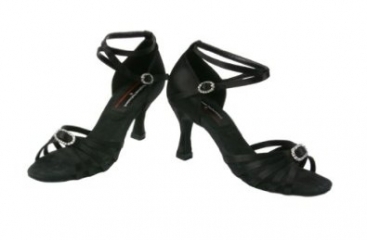 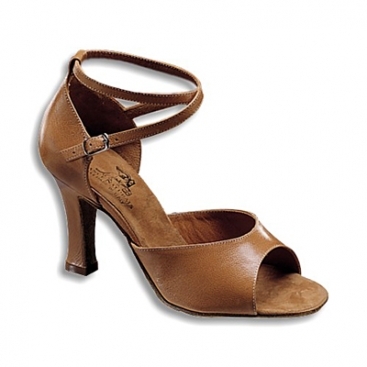 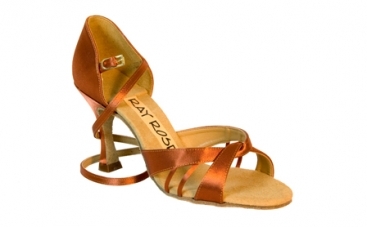 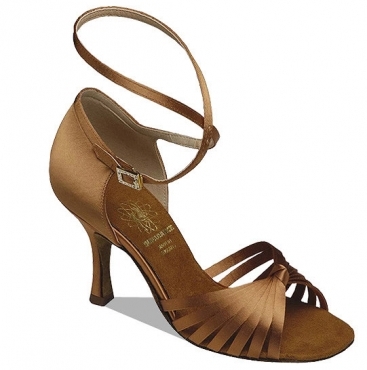 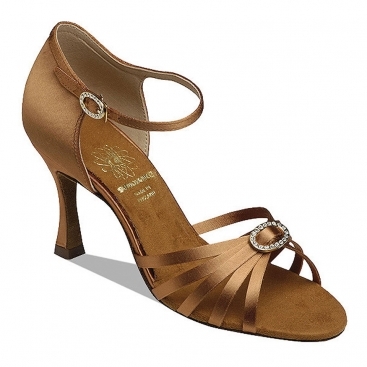 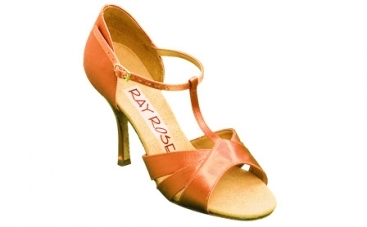 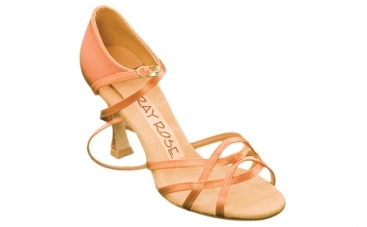 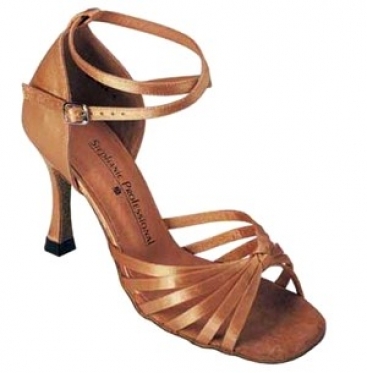 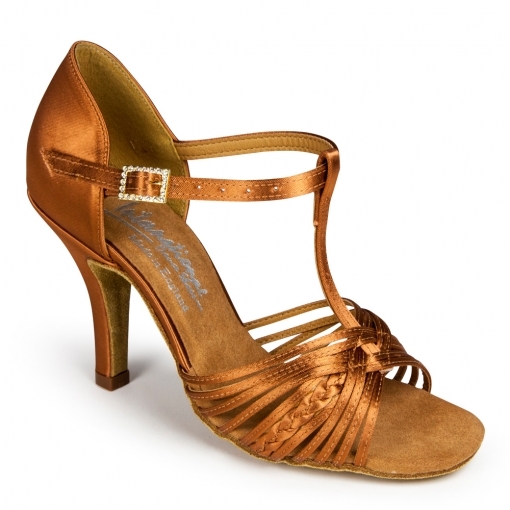 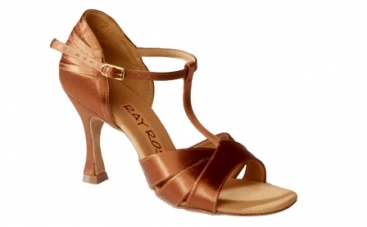 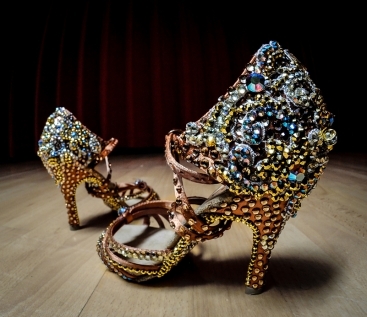 The most popular, most supportive and balanced heel is widely used across all Ladies Latin & Standard styles. 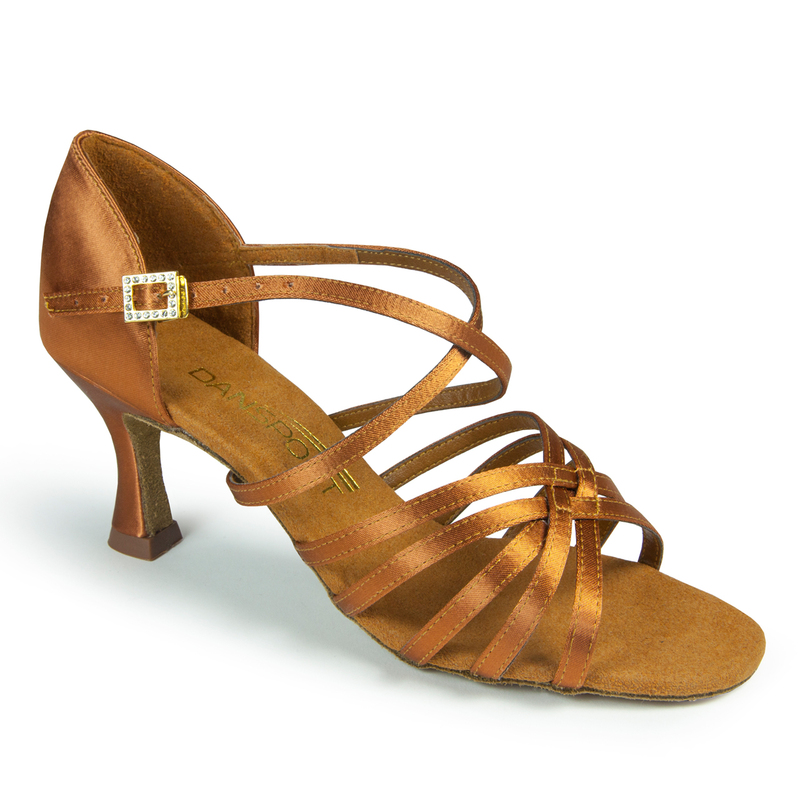 If you’d like this style on a different heel or in a different fitting, then take a look at 'Flavia' by International Dance Shoes.